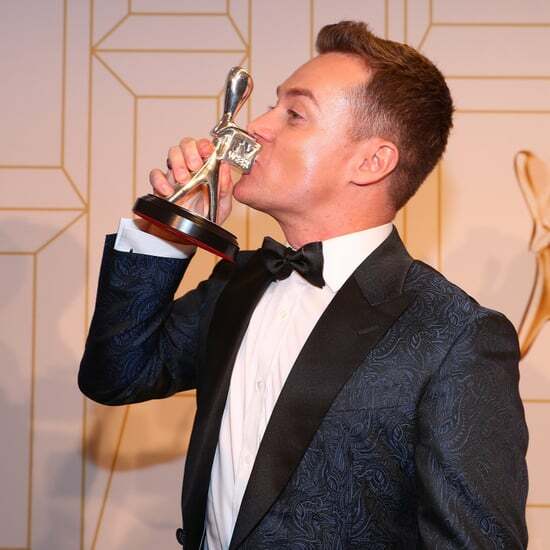 Grant Denyer Is the Winner of the 2018 Gold Logie! 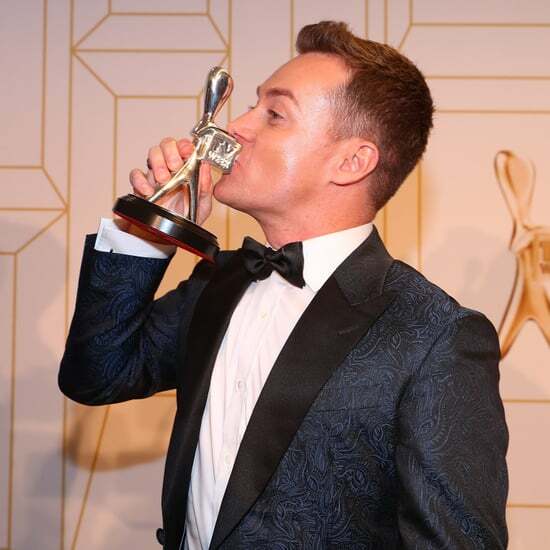 The 2018 Logie Winners Are . . . 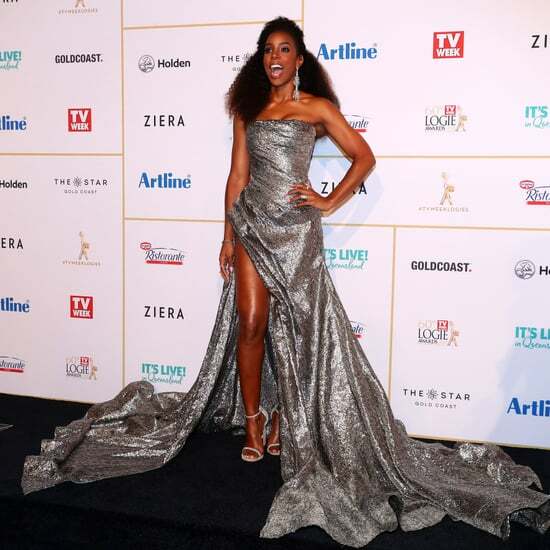 The Only Way to Describe Kelly Rowland&apos;s Logies Performance? All the Fire Emojis! And the 2018 Logie Nominees Are . . . Remember All These Couples at the Logie Awards? 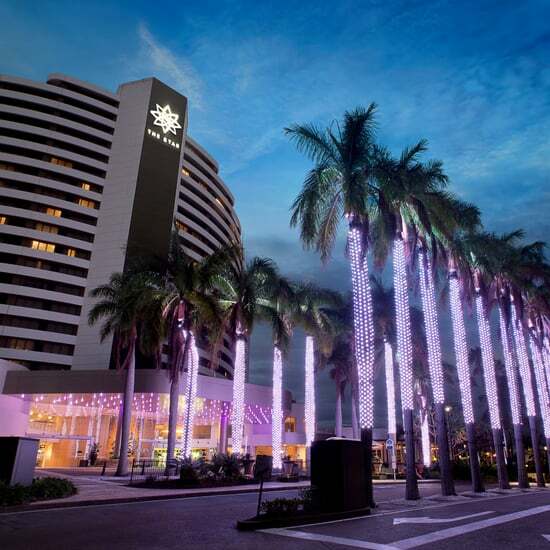 The Logies Have a New Home!